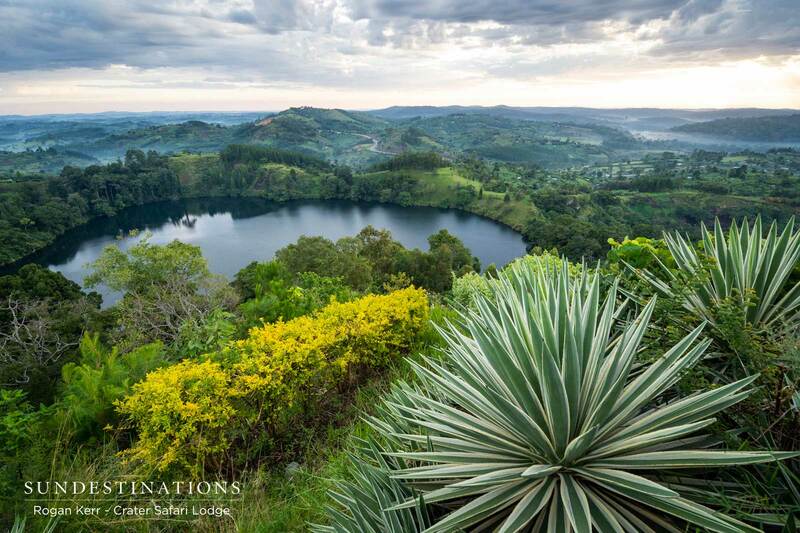 Uganda might be small, but it’s positively brimming with fascinating tourist attractions, including a wonderful diversity of wildlife, teeming volcano-backdropped savannahs, fertile forests, gleaming lakes, snow-capped mountains, and some of Africa’s warmest and most welcoming people. Tourists jet into Uganda to see the country’s most celebrated primates, its population of endangered mountain gorillas, and often jet straight out again without giving the rest of the country’s awe-inspiring scenery and wildlife a second thought. 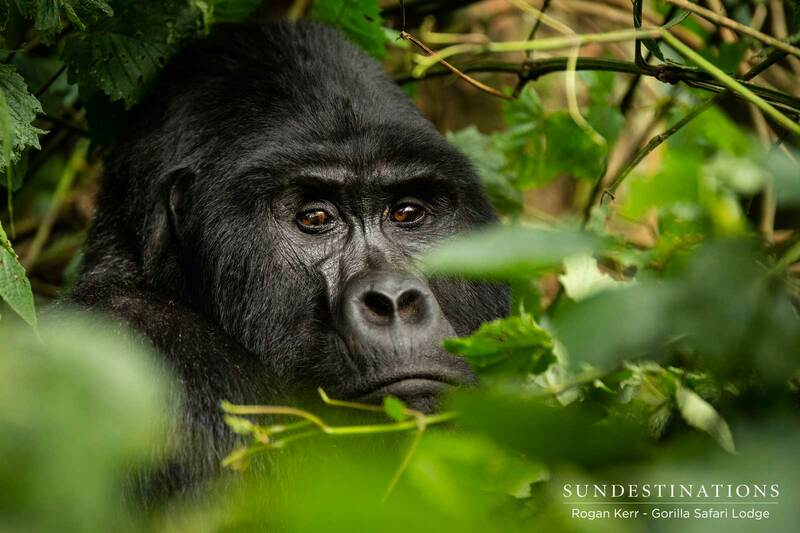 Don’t get me wrong, getting up close for an eye-to-eye encounter with the gorillas and spending an hour with these massive creatures in the mist-shrouded forests of Bwindi Impenetrable Park is an experience of a lifetime, but there is so much else on offer here. Have you ever done a boat safari? What about a boat safari on the world’s longest river? 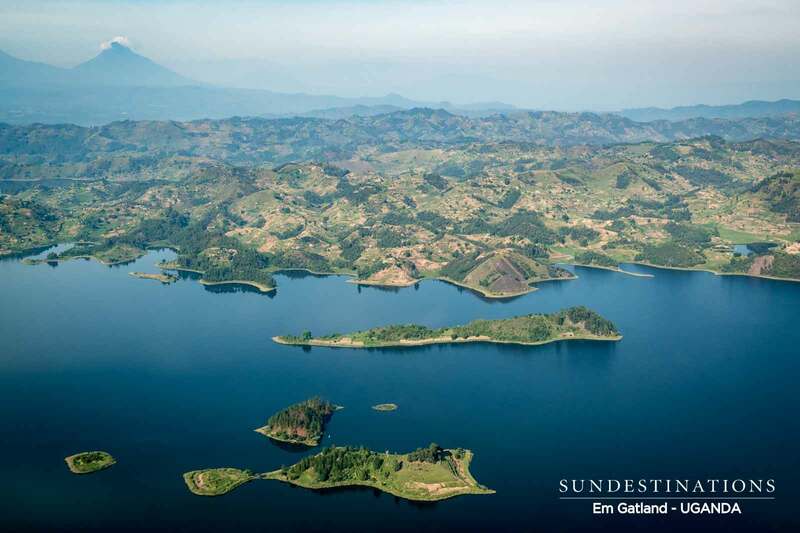 Not only does the Nile snake through Uganda, but the tiny East African country is also home to the continent’s largest lake (Victoria), which happens to be a principal source to the Nile. 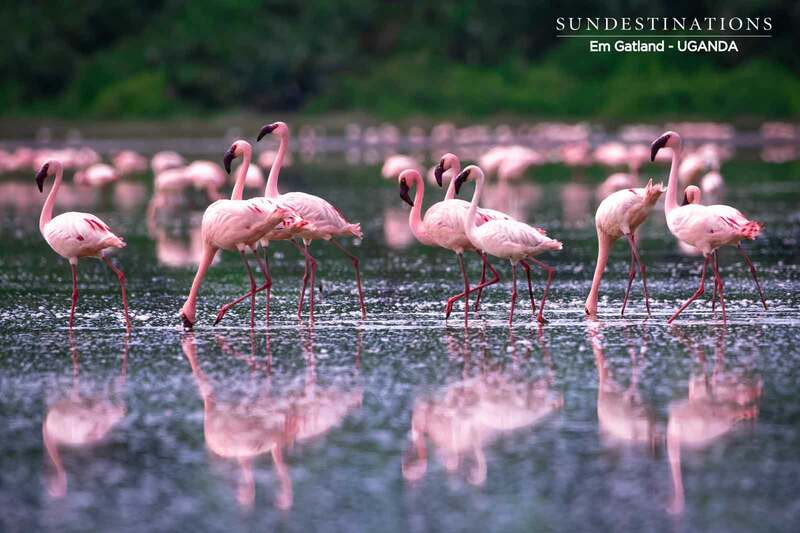 Sunset boat cruises in this part of the world is breathtaking, with hippos, crocs, elephants and a snorgasbord of other species lining the banks of the ancient river. Of course, with Lake Victoria being like a small inland ocean, there is so much to do around this massive body of water, including renting a houseboat for a few nights, a variety of watersports and – what many flock here for – fishing. Fishermen try for tiger fish, tilapia, catfish, but the biggest attraction for anglers is the massive Nile perch that call Victoria home, sometimes growing as big as two metres! Back on terra firma, there is plenty to see and do. As mentioned, many tourists opt to fly in for the gorillas and then fly to neighbouring Kenya or Tanzania for big five safaris. But with 10 world class national parks in Uganda, there’s no need. 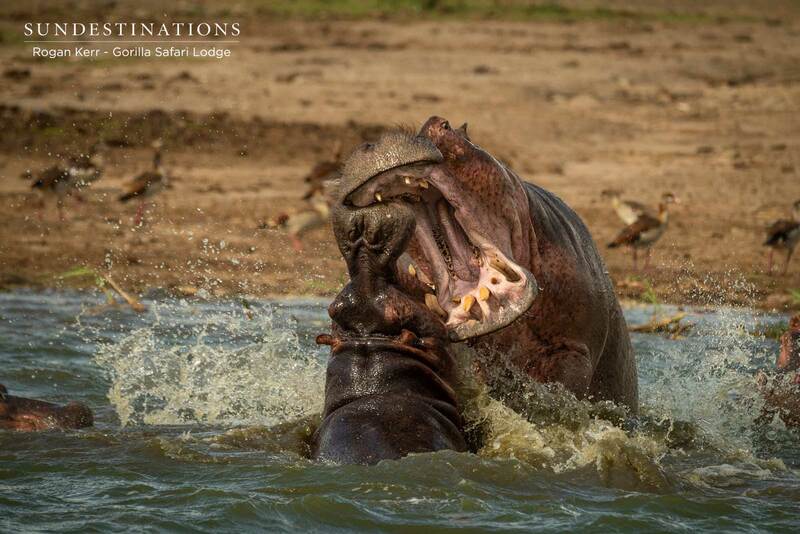 Murchison Falls National Park and Queen Elizabeth National Park are both excellent, and Queen Elizabeth in particular is home to huge animal numbers including 10 000 Cape buffalo, 5 000 hippo and a thriving elephant population of 3 000. 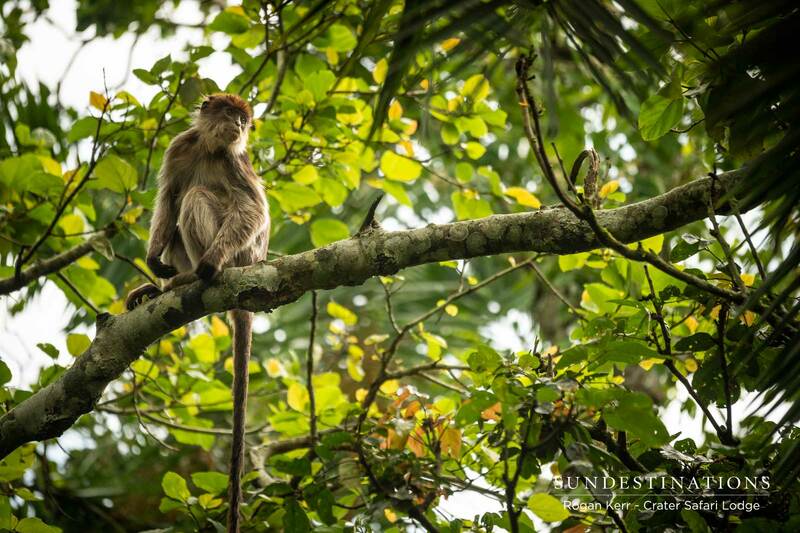 Also resident to QENP is a peculiar contingent of lions called the tree-climbing lions of Ishasha. These big cats climb the fig trees that dot the vast Ugandan savannah, and wait for unsuspecting kob to pounce on. The volcanic backdrops add an otherworldly feeling to safaris in Uganda, and the Rwenzori Mountains are aptly named: The Mountains of the Moon. 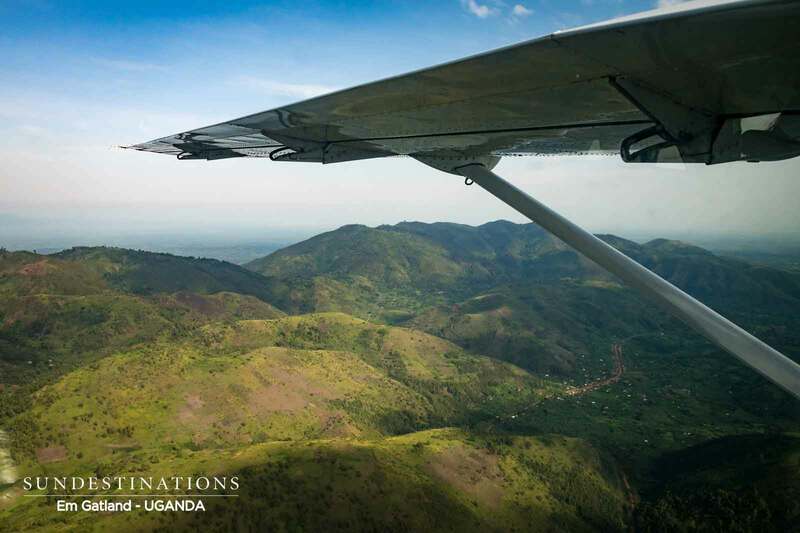 This rocky curtain runs all along Uganda’s western edge, and its highest peaks are always snow-capped and foggy. Wonderful hikes can be done in its foothills, where hikers are treated to spectacular waterfalls, clear streams and luxuriant foliage. One can also opt for multi-day hikes which track through misty Afromontane forest, bamboo thickets and, only for the brave (and the supremely fit and trained), right up Mount Stanley – which, at 5 109m, is the third highest mountain in Africa after Mounts Kilimanjaro and Kenya. Of course, the biggest drawcard of Uganda remains its large primates. 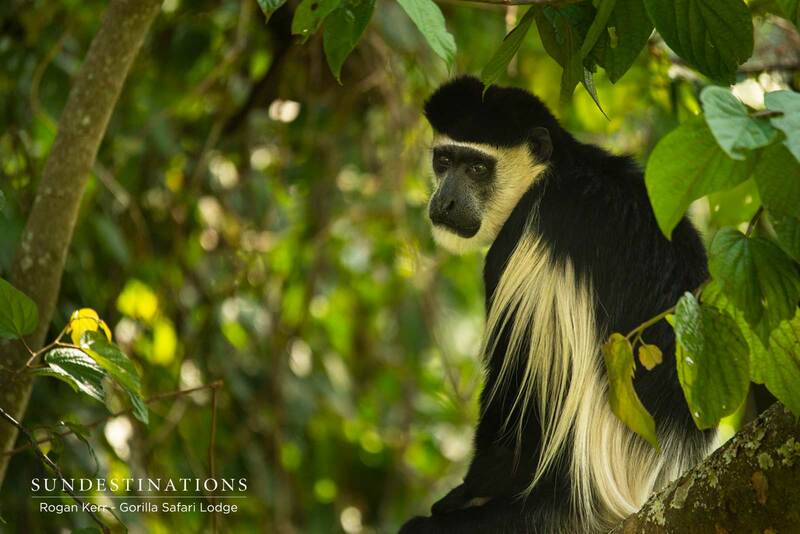 Bwindi Impenetrable National Park teems with birds, butterflies and other forest life, and happens to be home to close to half of the world’s 800 or so mountain gorillas. It is a breathtaking experience as one hikes high up into the Rift Valley to spend an hour with one of the habituated families. It’s usually a peaceful scene as they go about their business uninhibited and indifferent to your presence: adolescents rumble and tumble, mothers groom their babies, and the big silverback males keep a watchful eye over all of them, and you. It’s some of the most magical sixty minutes you’ll ever experience, and worth the exorbitant fee. For those whose pockets aren’t quite deep enough for the gorilla trekking, chimpanzee treks are equally fascinating and special. 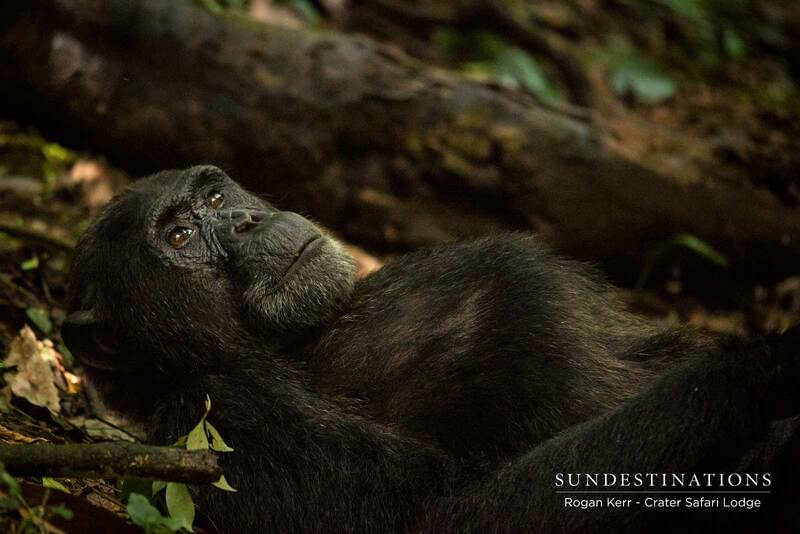 Several of Uganda’s forests are inhabited by chimps, including Kibale, Budongo, and Queen Elizabeth Park’s magical Kyambura Gorge, Maramagambo and Kalinzu, which are all home to 13 species of primates, including a reported 1 500 chimpanzees. One can arrange chimpanzee treks through various companies; getting up close to these beguiling and most intelligent of primates is a once-in-a-lifetime experience and a bucket list item for sure. 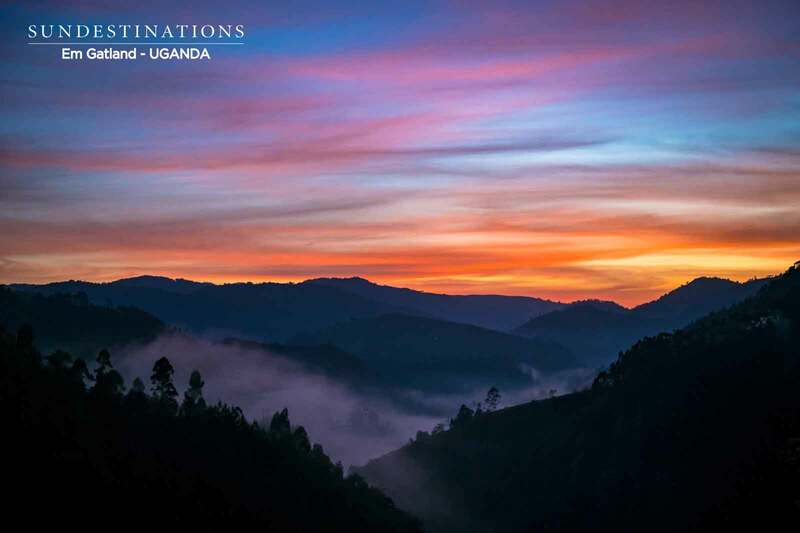 You might come for the gorillas, chimps and other wildlife, but it’s the mystical scapes of Uganda, and, perhaps most of all, its warm people that will have you returning time and again. 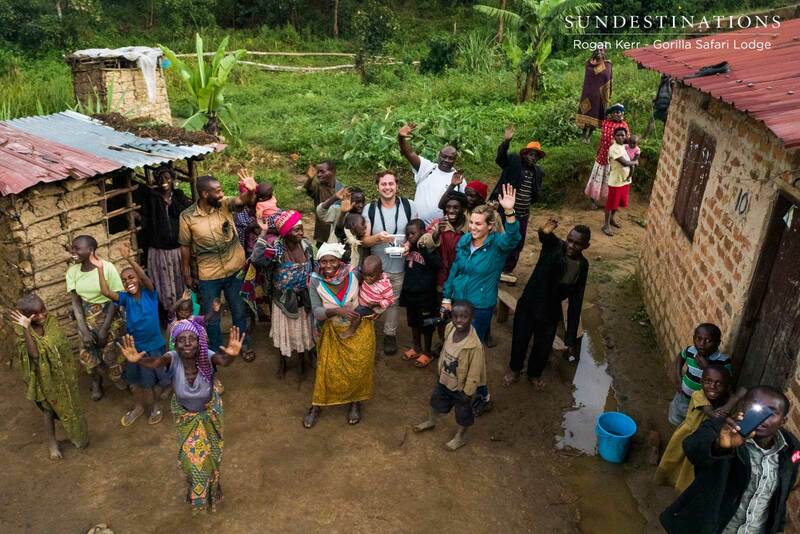 ‘Welcome, mzungu!’ is something you’ll hear often, ‘mzungu’ being a friendly term for foreigner. And the Ugandan people really are a welcoming, friendly bunch. Diverse, too. As you travel around the country, the dress, food, music and dance change as often as the topography. 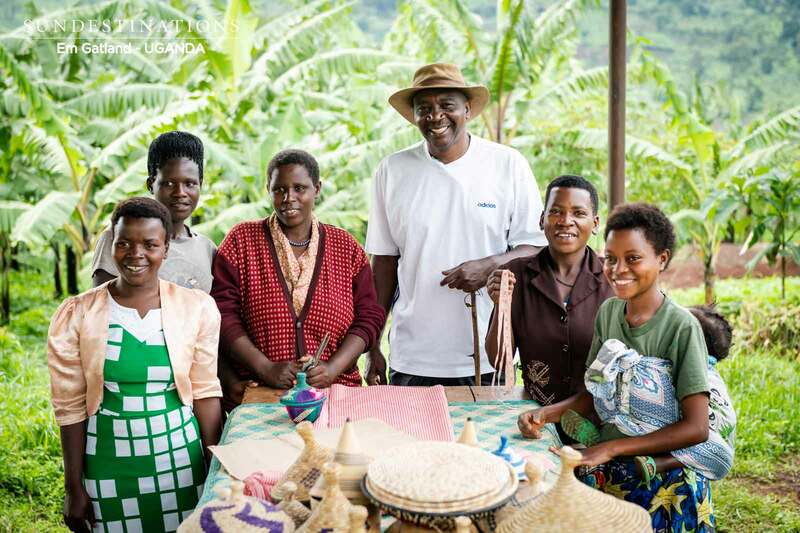 Over 40 languages are spoken in Uganda, and it is a veritable melting pot of cultures that have landed here over millennia, from the fascinating short-statured, forest-dwelling Batwa in the south-west (sometimes referred to as ‘pygmies’), the Bantu, the Nilotic Acholi and Karamoja people from the northern deserts, and the Arabs and Indians from the coast. One thing everyone seems to have in common is a love for dance. As one unnamed author wrote: ‘Uganda’s national bird is the grey crowned crane. Its characteristics resemble those of the Ugandan people: elegant, loyal, strong, and rather fond of dancing’.